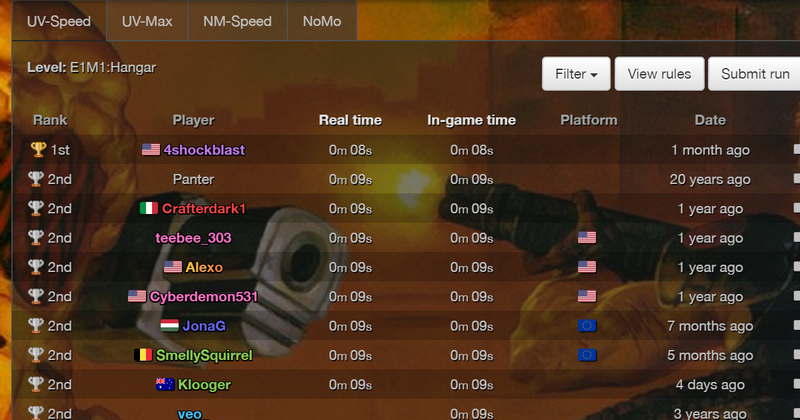 A speedrunner who goes by 4shockblast has managed to blast through a level of the original DOOM in just 8 seconds, besting the previous record of 9 seconds, which had been held for 22 years. The obvious question you probably find yourself asking is; why did it take two decades for another player to come along break the record? In the world of speedrunning, a second is usually plenty of time – a vast sea full of wiggle room. It all comes down to DOOM’s pesky in-game timer which appears at the end of every level. Instead of rounding up or down based on your precise time, the game will round up your time no matter what. For example, if your time was 8.4 seconds, your awarded time will be 9 seconds. The upshot of this is that if you’re trying to speedrun a specific level, you need to find a way to shave off an entire second from a run. As I mentioned before, a whole second is a hell of a lot of time when it comes to speedrunning. 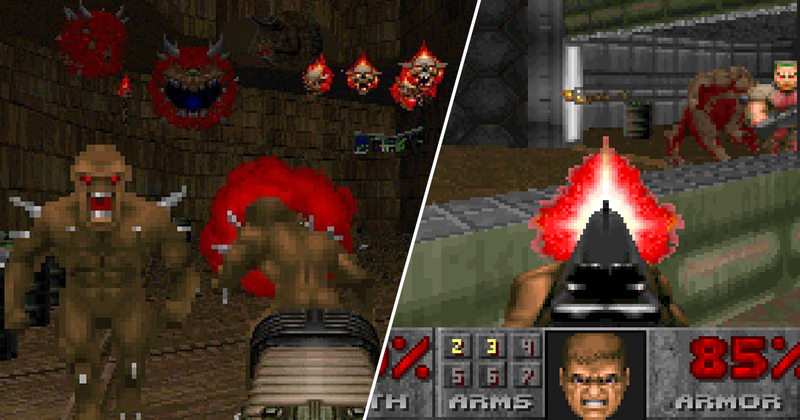 YouTuber Karl Jobst outlines the difficulties that come with DOOM speedruns and why the previous record – established by Panter in 1997 – took so long to beat. You can see his in-depth video on the subject below. In it, he explains that the run is on Ultra-Violence difficulty, which means there are many random elements, and absolutely zero room for error. It seems that 4shockblast’s successful attempt was a perfect storm of skill and good fortune. If they’d screwed up by so much as a frame, the timer would have rounded up to 9 seconds instead of awarding the coveted 8. You can check out 4shockblast’s rapid run below, but be warned; it’s very much blink and you’ll miss it. Assuming it takes you eight seconds to blink. I don’t see how anyone could possibly beat the 8 second record if it took 22 years to improve on 9, but I can’t wait to see the community give it a go anyway.